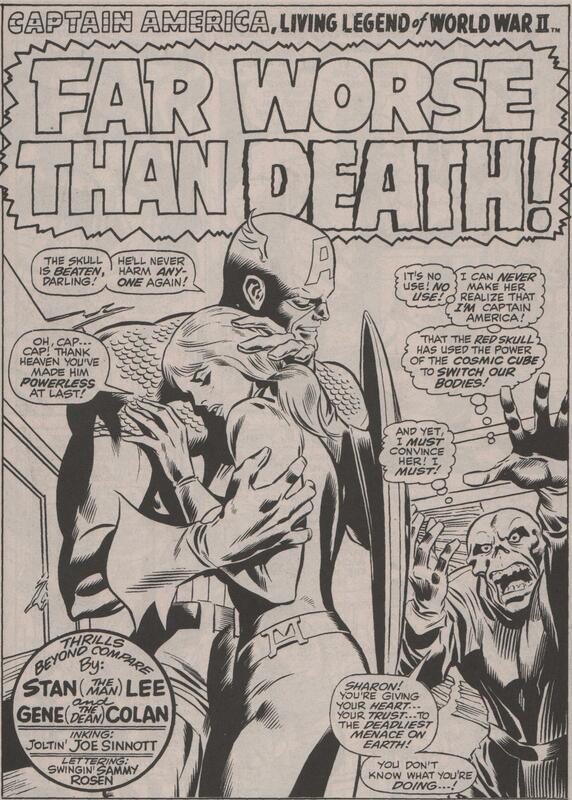 Gene Colan Tribute Part 3- Captain America! | Magazines and Monsters! ← Gene Colan Tribute part 2- Daredevil! 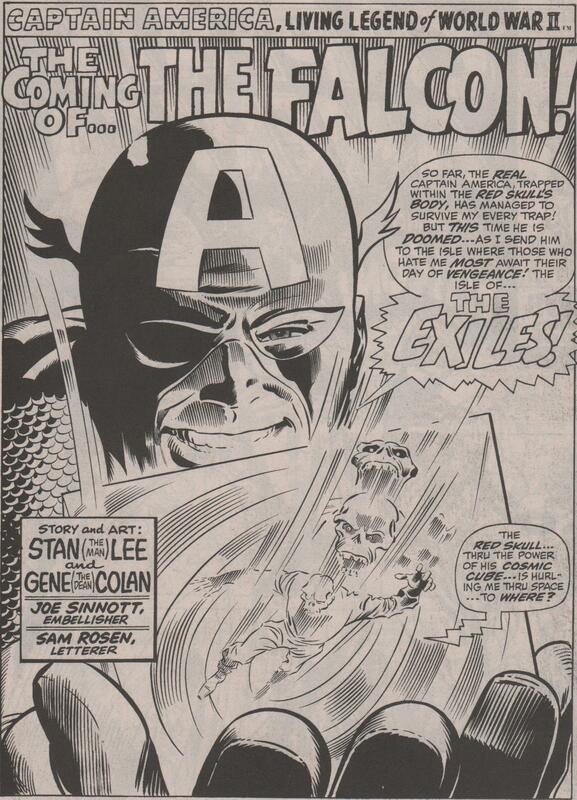 Gene Colan Tribute Part 3- Captain America! So far we’ve seen the master, Gene Colan, and his early suspense/horror work in some of the long-lost anthology titles of the 1950’s, and his Daredevil work from the 1960’s. 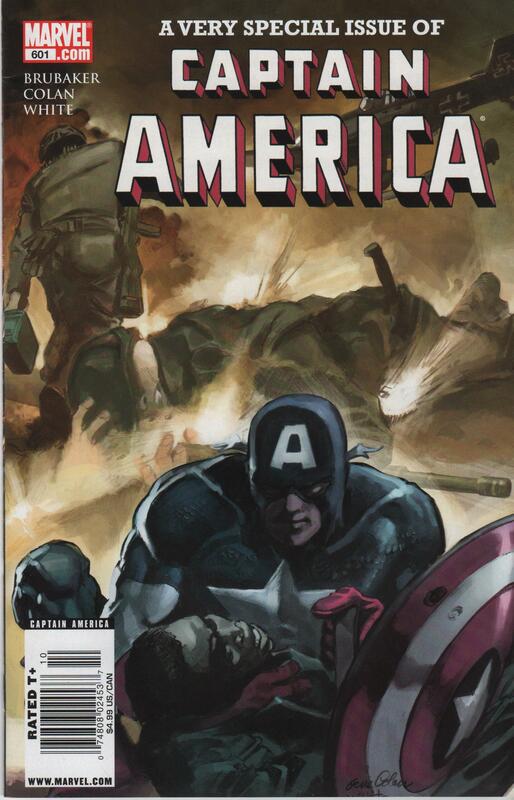 Now, strap yourself in for his work on the Star-Spangled Avenger, Captain America! Gene’s time on the book was very special, and when he returned in 2009 for a grand send off (color pics at the bottom), who knew this would be his last work for Marvel (and in comics, I believe). This master of the medium will be missed, but in the meantime, check out his great work on Marvel’s WWII superstar! Enjoy! 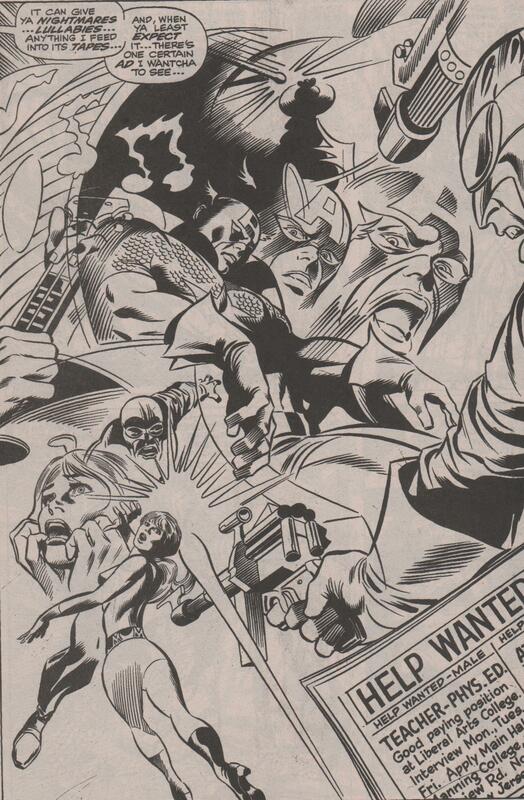 I think Gene Colan’s work on Captain America was superb. I do wish that he had gotten somewhat better stories to pencil, though. Stan Lee did seem like he was sort of directionless on the title in the late 1960s. Even the Red Skull / Cosmic Cube arc that introduced The Falcon rambles on somewhat. 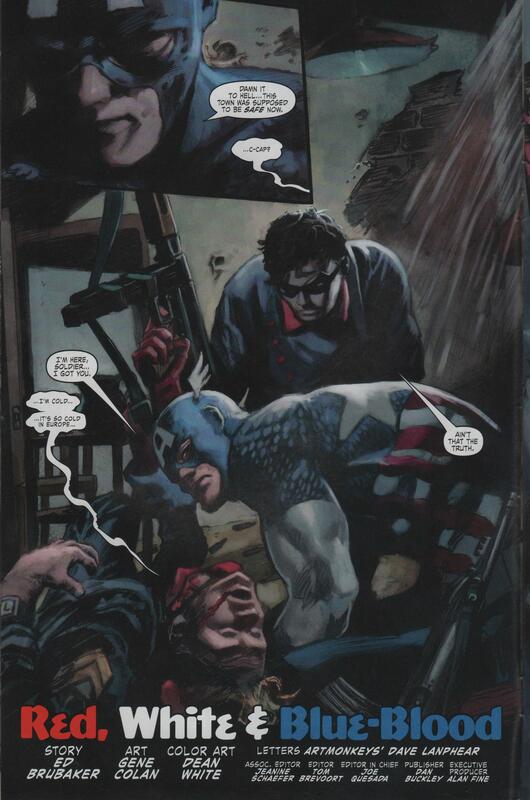 You really have to wonder why the Skull didn’t take better advantage of having swapped bodies with Cap instead of spending several issues lounging around a luxary hotel looking smug. Well, maybe even Fascist supervillains need a vacation! It was nice to see Colan subsequently return to Cap for the occasional fill-in issue or Annual. 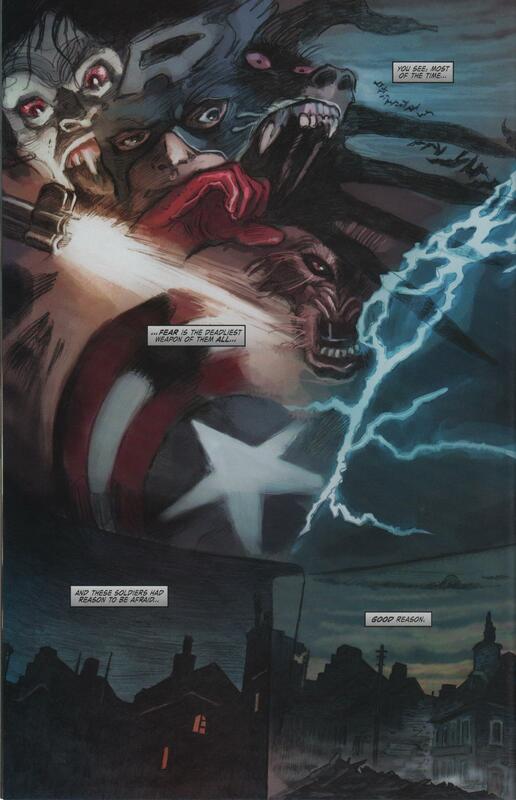 That last story written by Ed Brubaker was a perfect swansong to Colan’s career: Cap & Bucky vs vampires during World War II. Brubaker definitely wrote that one to Colan’s strengths. Nice one! Yeah, I agree wholeheartedly about the kind of stories that Gene had to pencil being mediocre. I love that Brubaker/Colan book! 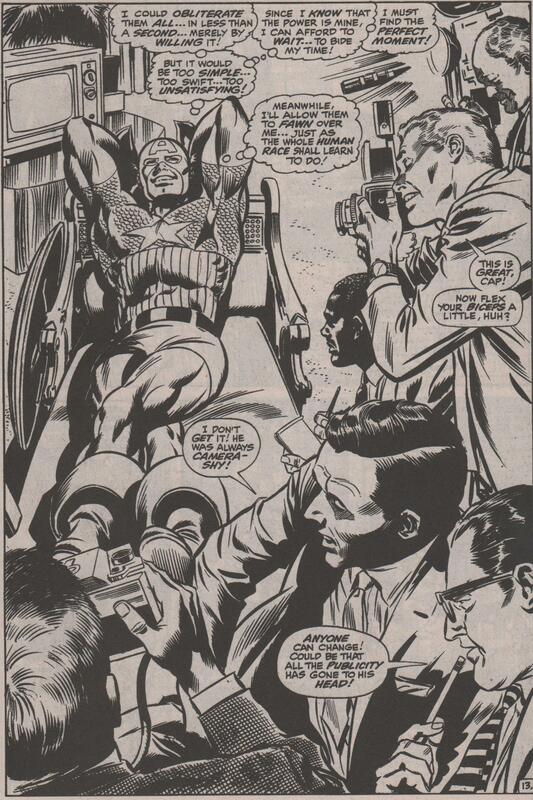 In addition to that special Brubaker-penned issue, two other later Captain America stories that Colan expertly pencilled were #256, “The Ghosts of Greymoor Castle” written by Bill Mantlo, and Annual #5, “Deathwatcher” written by David Michelinie. Both of those stories were very macabre and well-suited to Colan’s style.